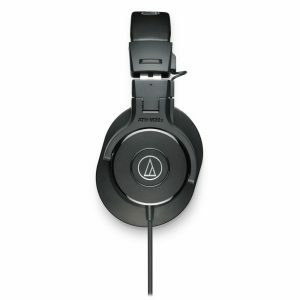 Springing from Audio-Technica’s rich heritage in professional audio, the Audio-Technica ATH-MSR7 Over-Ear High-Resolution Audio Headphones are designed to reproduce Hi-Res Audio, allowing users to hear music the way it was intended. 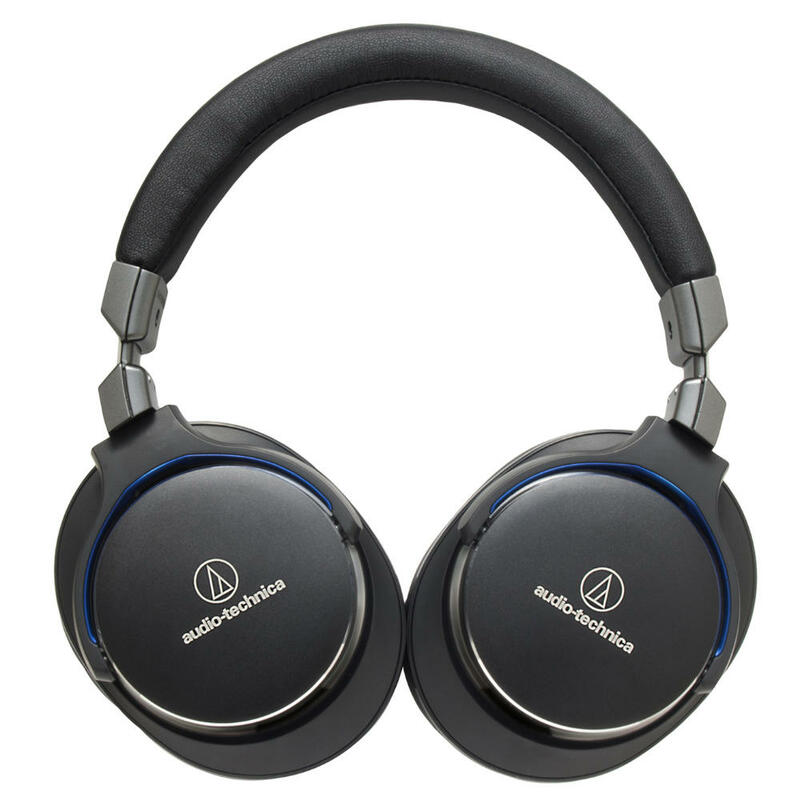 The over-ear headphones are outfitted with exclusive 45 mm True Motion Drivers, which utilize lightweight voice coils, a custom-mounted printed circuit board and specially designed diaphragm to improve transient response and minimize sound distortion for rich, detailed audio reproduction. 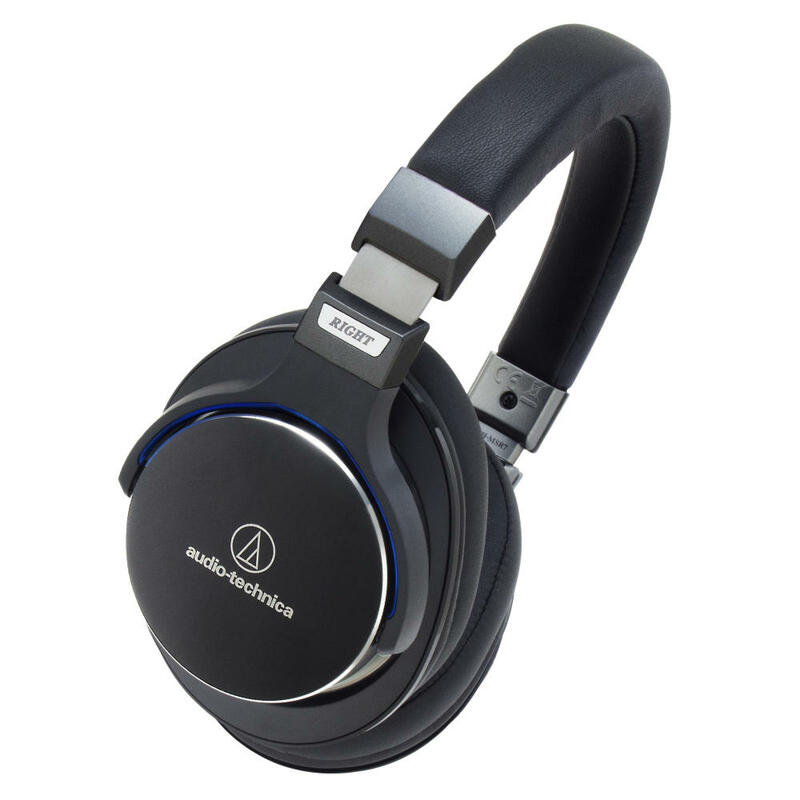 The Audio-Technica ATH-MSR7 headphones also feature multi-layered air damping technology for extended mid-to-low frequency response. 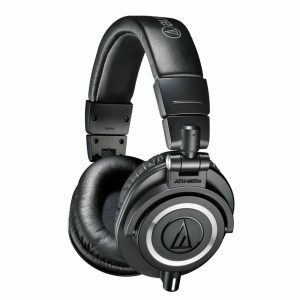 The housings, designed to “mirror” the full shape of the ear, are constructed of an aluminum/magnesium mix, layered to provide a lightweight, rigid structure that reduces unwanted resonance. Three precisely placed vents within these layers work to control air flow and improve dynamics. 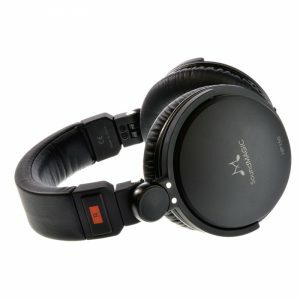 The over-ear headphones’ highly flexible swivel design, with soft, memory foam earpads and headband ensure lasting comfort even during the longest listening sessions. 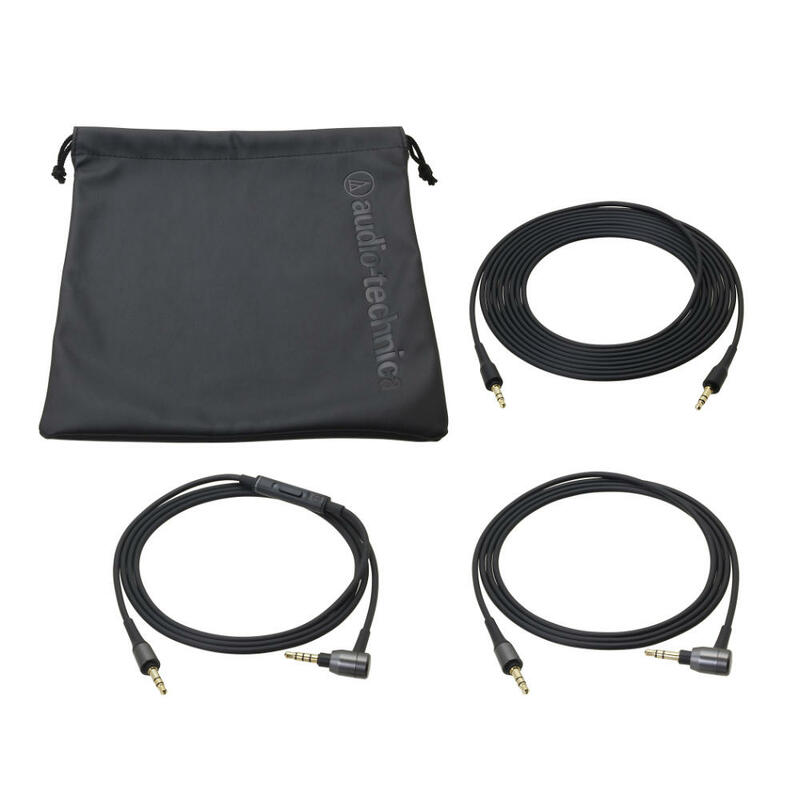 And with three detachable cables (standard 1.2 m (3.9′) and 3.0 m (9.8′) cables, plus a 1.2 m (3.9′) cable with in-line controls and microphone for compatible smartphones and other devices) the Audio-Technica ATH-MSR7 can provide Hi-Res Audio anywhere you go. 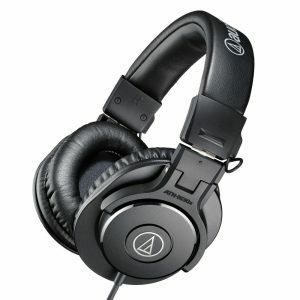 The efficient ATH-MSR7 has a bright presentation, complimented with a tight bass response (though not especially deep) and the excellent soundstage one can expect from an Audio Technica model. Build quality is robust and is aesthetically pleasing. 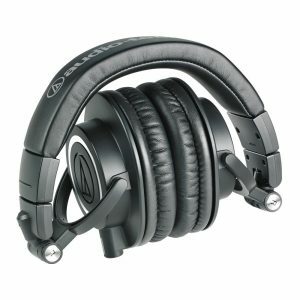 These are an ideal headphone for monitoring or tracking as they offer excellent levels of separation and overall detail. 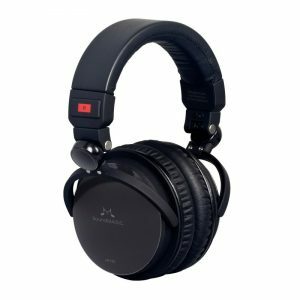 Tuned for highly detailed audio, with strong mid-range definition, these versatile monitoring headphones are ideal in a variety of situations.